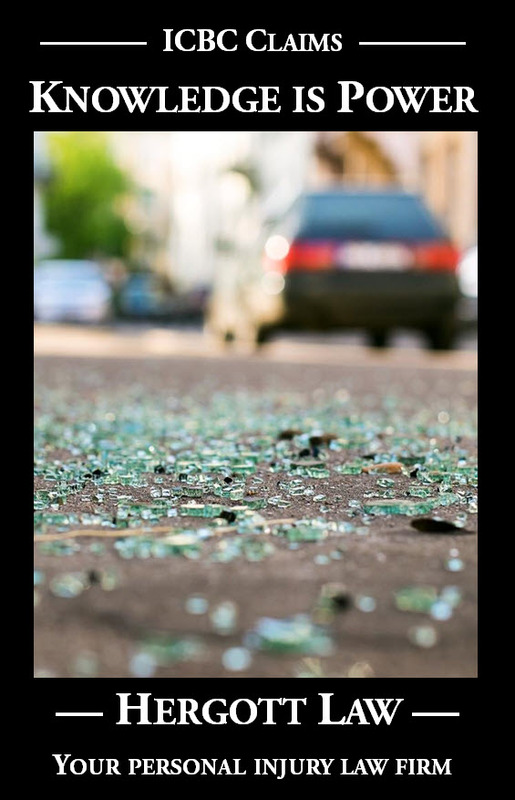 A Vancouver jury recently awarded $12.5 million in compensation to a lady who was injured in three car crashes that ICBC has described as minor. It really irritates me when it refers to crashes as “minor,” with the suggestion that it takes a really big crash to cause a serious injury. The truth, which any honest medical specialist will agree with, is that a crash resulting in a small amount of damage can cause a chronic pain condition that never goes away, and a crash resulting in a large amount of damage can cause injuries that completely resolve. Particularly with modern cars that are built to bounce instead of crumple at lower velocity impacts, it can be safer to collide at a higher speed than a lower speed. But back to the jury verdict. When I first heard about the verdict, I got a little choked up. Eight ordinary citizens had spoken, and spoken loudly. They stood up for justice. I suspected from the extremely high award, they were angry, angry about the insurance company’s tactics, either during the trial or in the way the injured victim was treated. And I also suspected they were sending a message. But then reality set in. Any message the jury tried to send will fall flat. 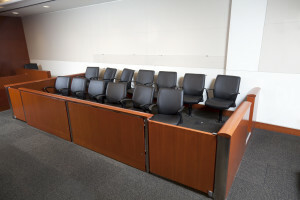 If a jury suspects a crash claimant is exaggerating or being unfair in any other way, the jury can send a message by awarding a very small amount of compensation. The low award will likely bankrupt the claimant because of the tens of thousands of dollars of legal costs the insurance company will claim. Instead of receiving financial compensation for suffering an injury, the crash victim will end up financially destroyed. That message, which may be a lot stronger message than the jury intends to send, will stick. The reason I say that the message will stick is that the Court of Appeal will very rarely overturn a low jury award. On the other hand, the law of this country actually requires the Court of Appeal to overturn an excessively high jury award. The maximum amount of compensation that can be awarded in Canada for pain and suffering arising from an injury is approximately $330,000. No, that’s not typo-graphical error. Three hundred and thirty thousand dollars of “pain and suffering” compensation, reserved for the most life altering and life destroying of injuries is the maximum. On appeal, $6.2 million of the $6.5 million part of the award for pain and suffering will go up in smoke. In addition, depending on the facts of the case, the Court of Appeal may substitute its own numbers for pain and suffering, which may be substantially lower than the $330,000 maximum. Then there is the other $6 million of the $12.5 million award, for income losses and other financial losses arising from the crash injuries. Depending on the facts of the case, that award may also be substantially reduced on appeal. So much for sending a message. I wonder how upset the jury is going to be when it finds out what will happen to its award. The jurors are the victims here. They spend days, sometimes weeks, of their lives listening to evidence and doing their very best to deliver a just verdict. They aren’t told what ranges of compensation are likely to withstand an appeal. They are told that the amount of compensation is for them to decide. They are told that they have a loaded sling-shot and can use it to shoot at the forehead of Goliath, but they’re not told that Goliath can just lift his shield and block. Congratulations to the jury for standing up for justice. I apologize on behalf of our justice system that its award will not get the respect it deserves.